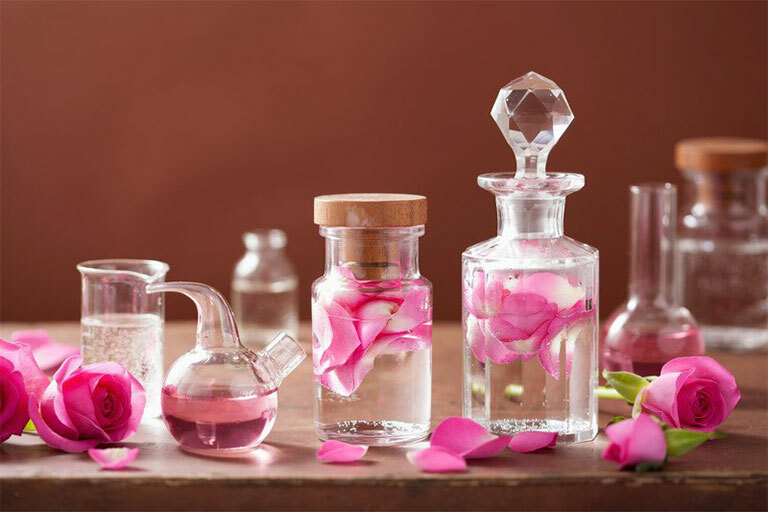 Perfume is a mixture of fragrant essential oils or aroma compounds, fixatives and solvents, used to give the human body, animals, food, objects, and living-spaces an agreeable scent. 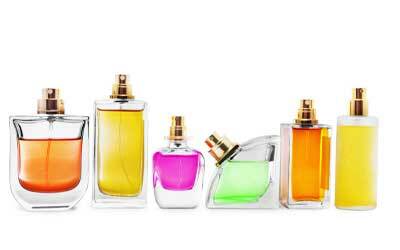 A good perfume can boost your confidence and ensure that you get through the day without feeling conscious of your body odor. A dash of fragrance can work wonders to your personality. Heal problems with the aroma. Positive feeling and lower stress. 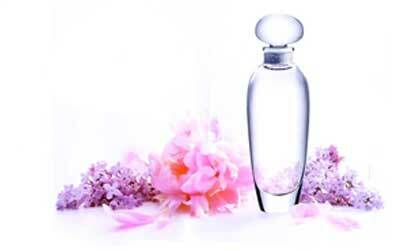 Perfume has been historically used primarily for fragrance. 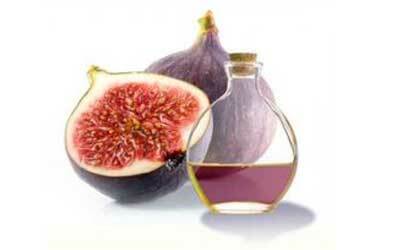 It helps keep unwanted body odor at bay and ensures that you smell good throughout the day.